Increase, decrease and even re-configure the appearance of the CubeX Truss structure to build small displays to large and complex structures, at any given time !
. LEGO - Like system, a hassle-free build up process.
. Powder coated with numerous colour options.
. Attachable accessories for graphics, spot lights, TV screens, etc.
. Fits with all Media types & is Flexible in sizes.
. Resistant to impact, moisture, chemicals , UV light.
. Sustainable, Innovative, Bold & Attractive.
. Hundreds of creative design options available. 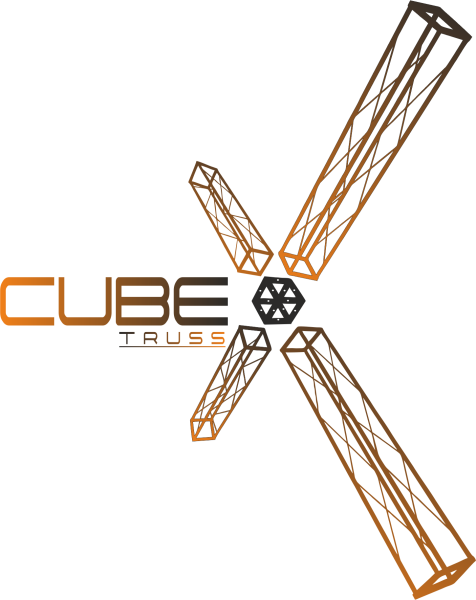 Click here to learn more about our Innovative Cubex Truss System. To see our Portfolio, click here . Sardana's Exhicon Services, an Off-shoot of Sardana's Art Centre Pvt. Ltd. has recently introduced to the Indian Exhibitions and Events Industry, a lightweight and versatile display system - The CubeX Modular Truss. With full support of the 45 year old Family-run business, the 3rd and Youngest generation of Sardana's are India's only providers of Lightweight and Modular Truss Displays, with full In-house production unit's. With over 40 years of experience in the exhibition industry, Sardana's have been prominent in the event services and infrastructure support business since the very beginning of the exhibition and event industry's formation in India. As the 3rd generation of Sardana's, SES aims to transform the way you see & use display systems and solutions for exhibitions and events. 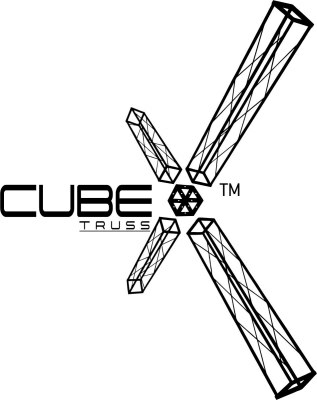 With full focus towards sustainability, The CubeX Truss offers a hassle-free, eco-friendly and economical solution with full flexibility in Design & Configuration.